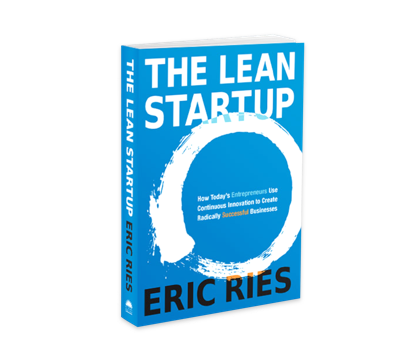 Entrepreneur and founder of the Lean Startup movement, Eric Ries, reveals how startup principles can be used by organizations ranging from established stalwarts to early-stage upstarts. 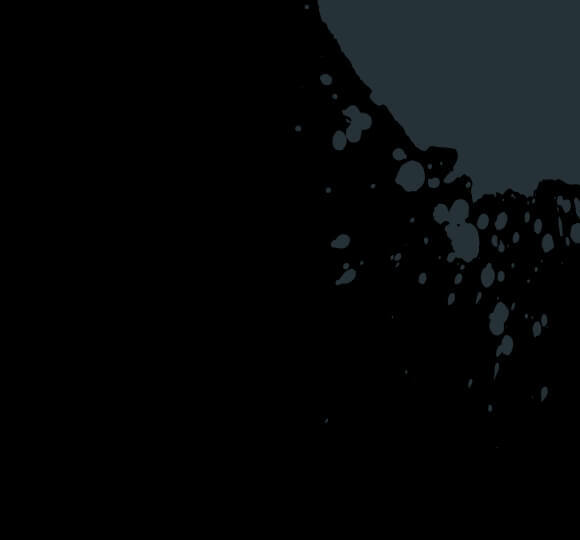 Download an artistic interpretation of The Startup Way when you subscribe. The lessons don't stop at the last page. Get access to exclusive video content, case studies, and The Leader's Guide community when you order a hardcover. 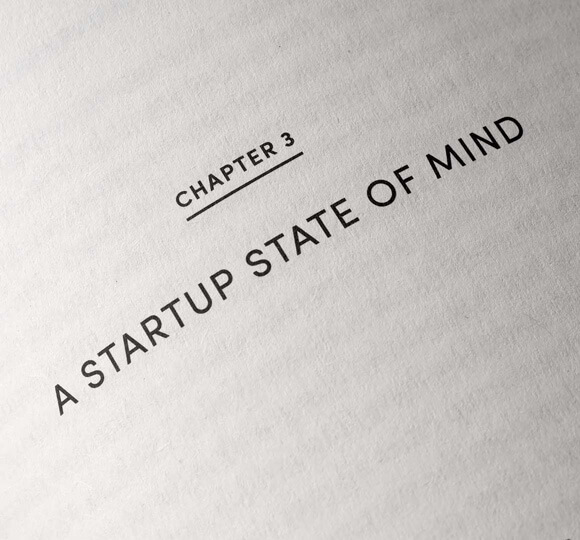 Codes available in the initial printing of the US hardcover edition of The Startup Way. The Startup Way is available around the globe. 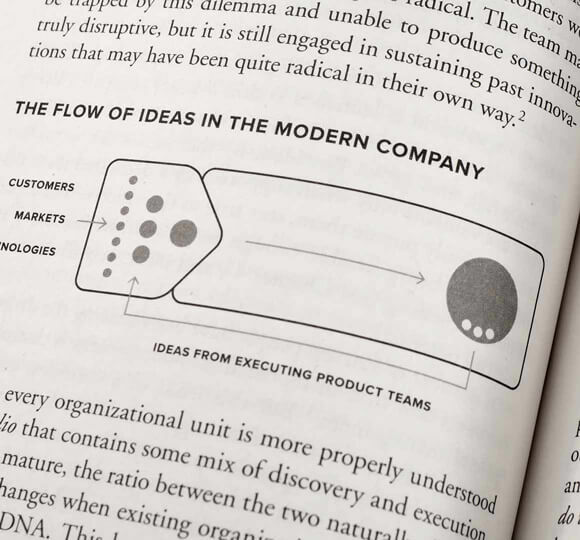 What defines a modern company? Where should my organization begin? Discover training, coaching and consulting. What does it really mean to manage entrepreneurially? 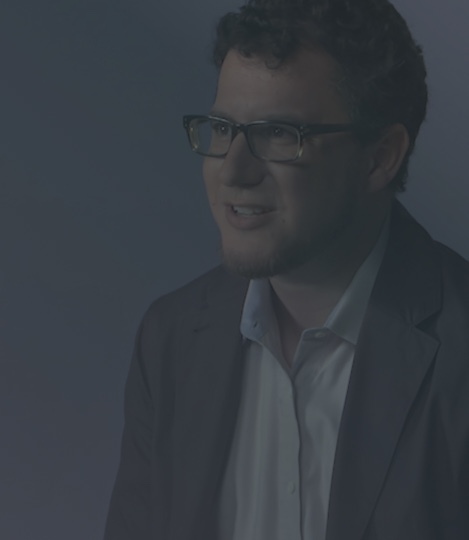 Eric Ries is an entrepreneur and the author of the New York Times bestseller The Lean Startup. 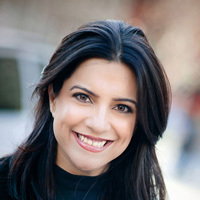 See what the media has to say about entrepreneurial management. 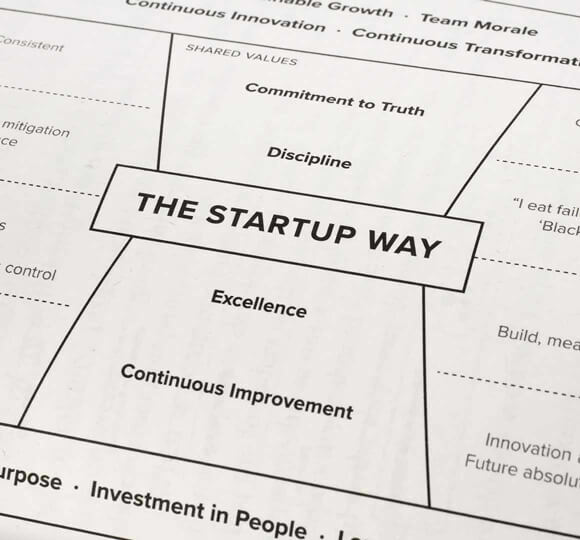 The Lean Startup is a movement that is transforming how new products are built and launched. Tim O’Reilly, author of What’s The Future? 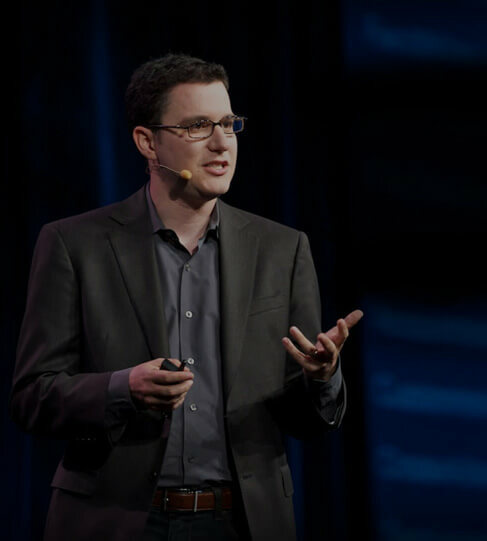 Entrepreneur and founder of the Lean Startup movement, Eric Ries reveals how startup principles can be used by organizations ranging from established stalwarts to early-stage upstarts to drive innovation and growth to become truly modern companies, poised to take advantage of the enormous opportunities of the 21st century. 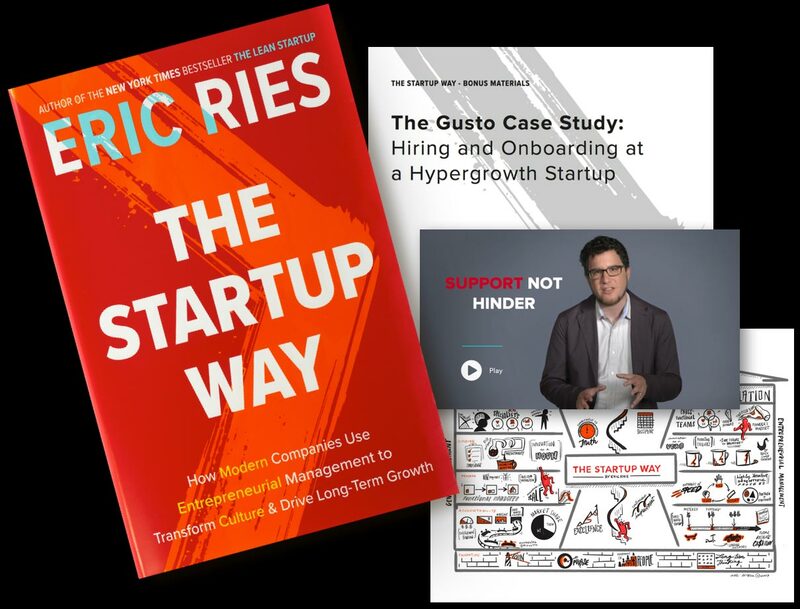 In his book The Lean Startup, Eric Ries laid out the practices of successful startups – building a minimum viable product, extensive customer-focused and scientific testing based on the "build, measure, learn" method of continuous innovation, and deciding whether to pivot or persevere. 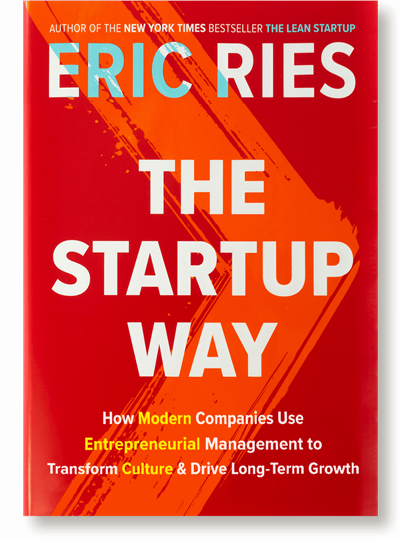 In this groundbreaking new book, Ries lays out a framework for entrepreneurial management, a comprehensive approach today's leaders can use to drive sustained growth in a highly uncertain environment. 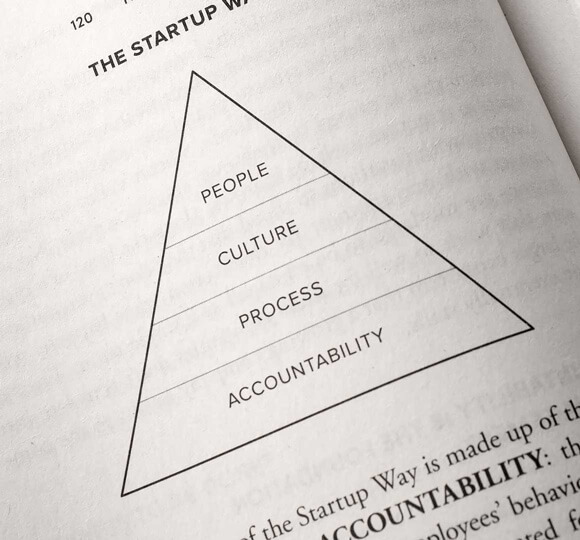 Filled with in-the-field stories, insights, and tools, The Startup Way is an essential read for managers, executives, and entrepreneurs trying to meet the demands of modern organizational work. 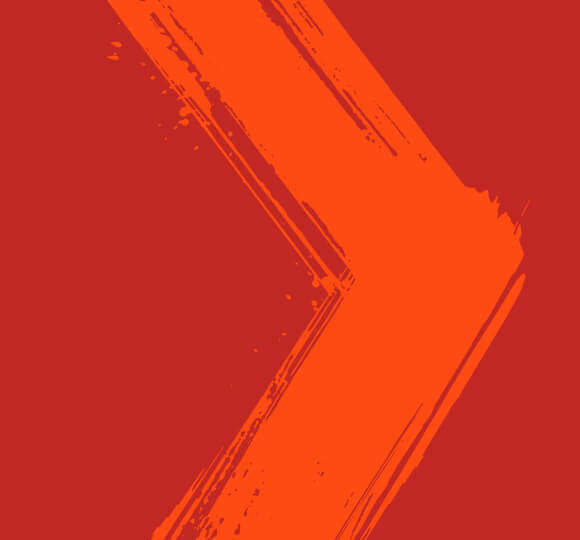 is founded on steady growth through disciplined management and controls, and subject to tremendous short-term pressure. tends to operate huge programs. comprises managers and their subordinates. is protected from competition via barriers to entry. 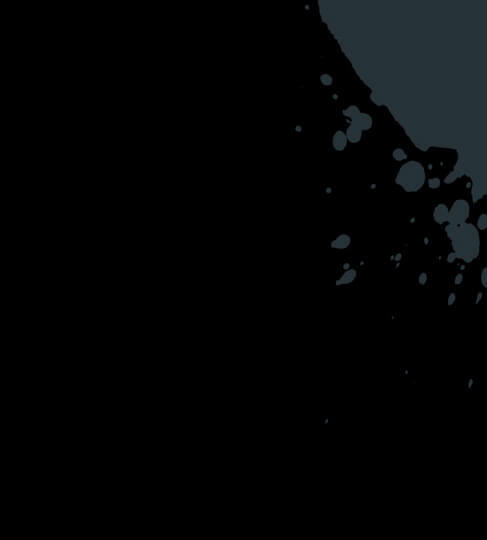 is founded on sustained impact via continuous innovation, and focused on long-term results. has a new tool in its arsenal: the internal startup, filled with a small number of passionate believers dedicated to one project at a time. comprises leaders and the entrepreneurs they empower. leaves competitors in the dust through continuous innovation. Eric Ries is an entrepreneur and the author of the New York Times bestseller The Lean Startup, which has sold over one million copies and has been translated into over thirty languages. He is the creator of the Lean Startup methodology, which has become a global movement in business, practiced by individuals and companies around the world. He has founded a number of startups including IMVU, where he served as CTO, and he has advised on business and product strategy for startups, venture capital firms, and large companies, including GE, where he partnered to create the FastWorks program. Eric has served as an Entrepreneur-in-Residence at Harvard Business School, IDEO, and Pivotal and he is the founder and CEO of the Long-Term Stock Exchange.